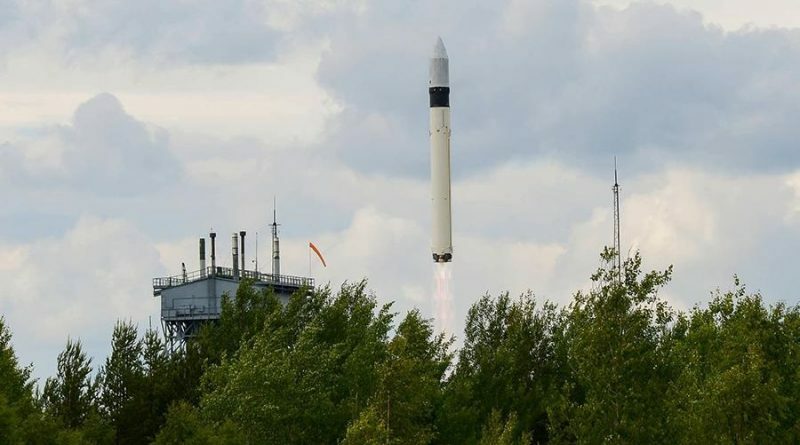 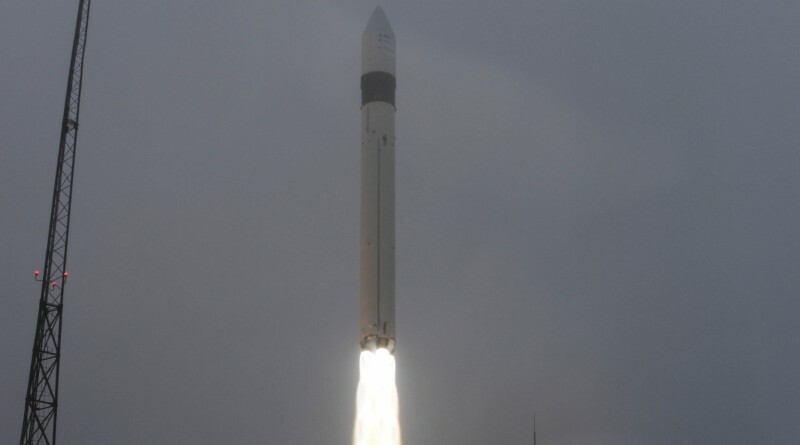 A Rockot launch vehicle rumbled into the skies over the Plesetsk Cosmodrome on Saturday, carrying into orbit Russia’s GEO IK-2 No. 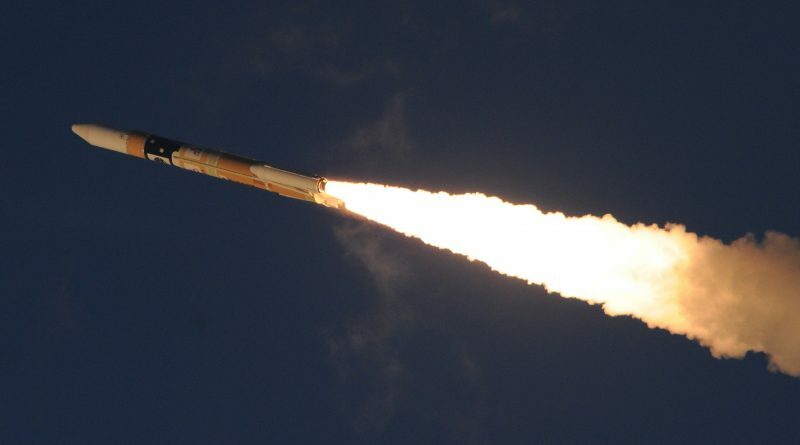 2 Geodesy satellite in an attempt to close a gap in the collection of geodynamic data. 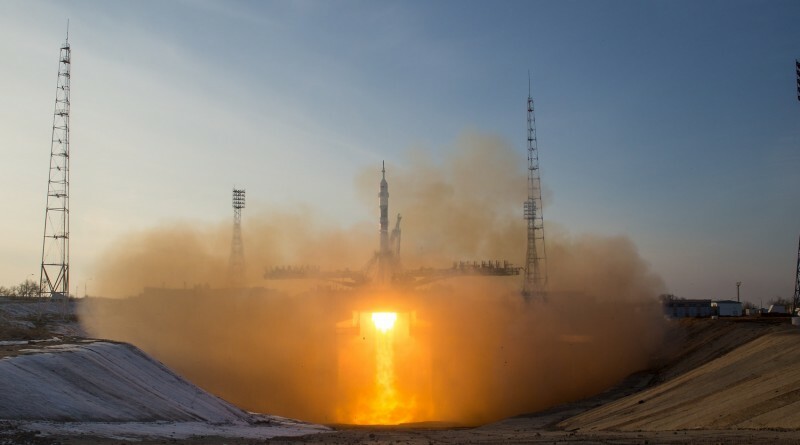 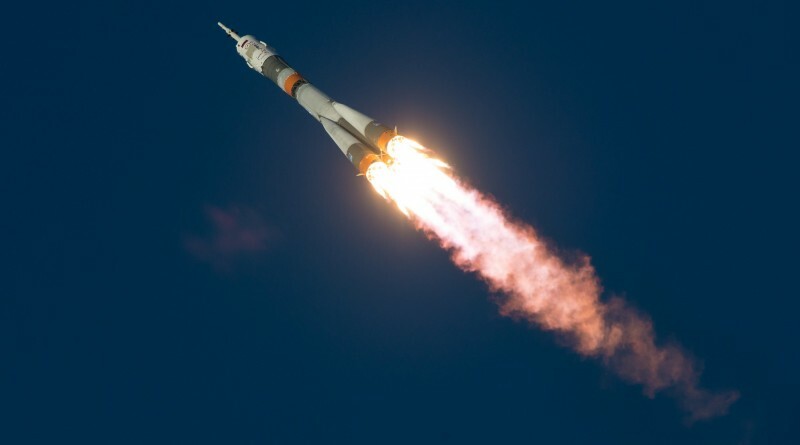 Thursday’s Rockot launch (2015-050) from the Plesetsk Cosmodrome delivered four objects to orbit according to tracking data provided by the Joint Space Operations Center. 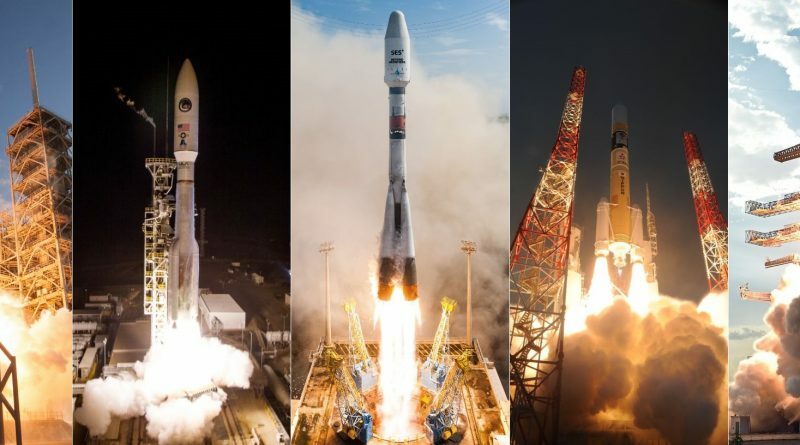 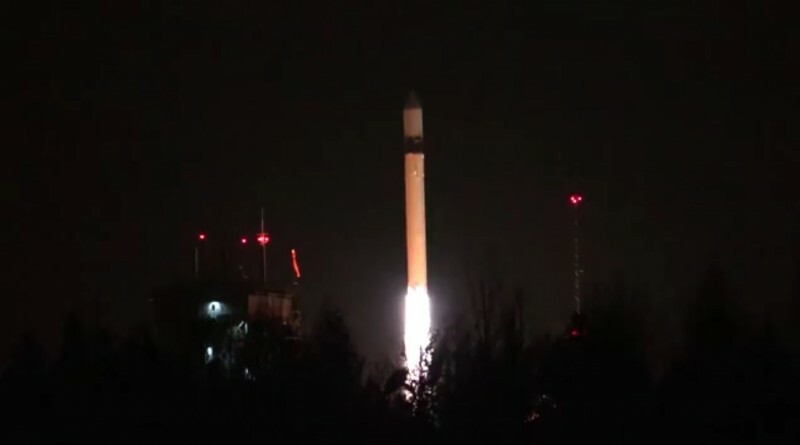 A Russian Rockot launch vehicle thundered into the night skies over the Plesetsk Cosmodrome on Wednesday, blasting off from its above-ground launch container at Site 133/3 at 22:00 UTC to loft a trio of Rodnik military communication satellites into orbit, likely joined by a fourth spacecraft dedicated to technology demonstrations under the framework of the Russian military’s Kosmos satellite program.